If you are planning to enjoy summer vacation in Viet Nam, you shouldn’t miss the chance to take part in the Southern Fruit Festival, which lasts from June to late August. There are 15 provinces and cities involved in this festival. The event is organized by the city’s Tourism Department in association with Suoi Tien Tourist Park. It’s purpose is to promote southern fruits to the world. Fifty brands include Nam Roi Grape Fruit, Gao Market Blue Dragon, Hoa Loc Mango, Go Cong Watermelon, Tra Vinh Guava, and Lai Thieu Jack Fruit. Over 60 artisans will design fruit trays that depict southern landscapes, life, and people. 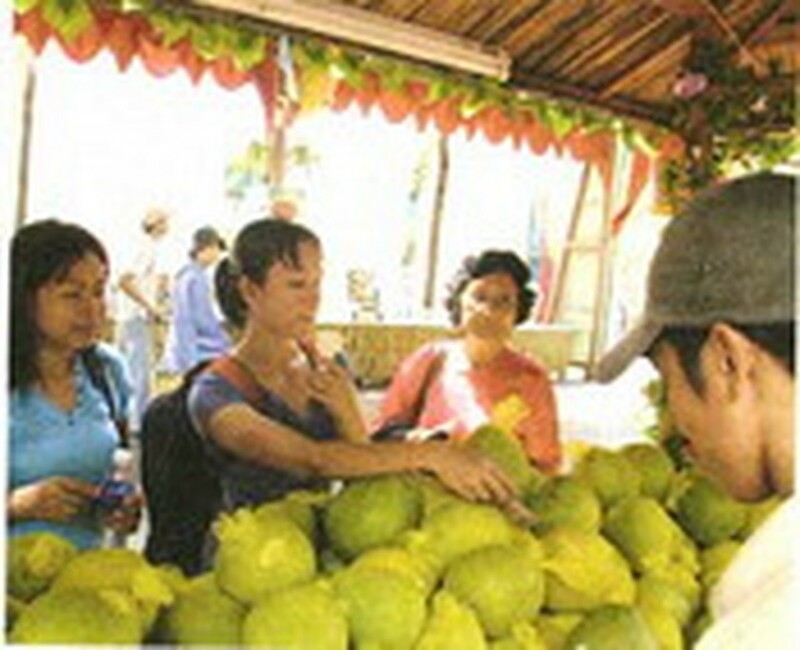 Hundreds of farmers will participate in the fruit carnival. Fairy characters will take part in the festival. This will be the best opportunity to discover the people of the South and to take part in their cultural activities.